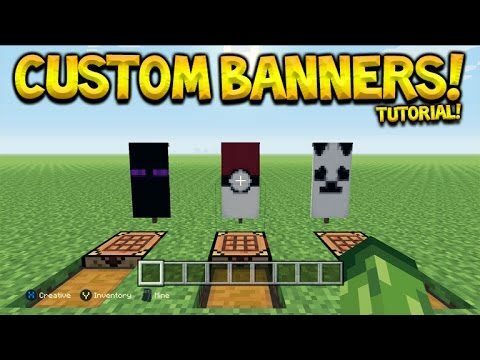 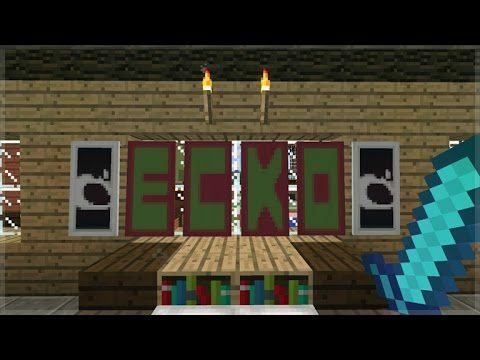 EckoxSolider - Page 256 of 356 - | Minecraft News, Maps, Mods & More! 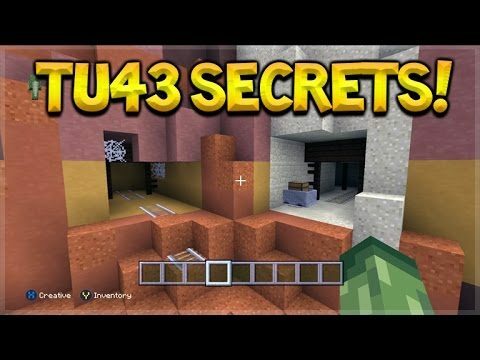 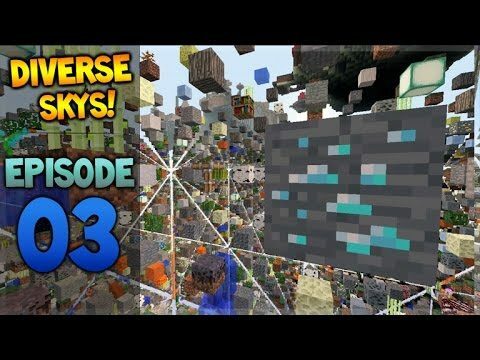 Minecraft Console Edition – Title Update 43 Secrets Feature Mesa Biome Mineshafts + Surface Gold! 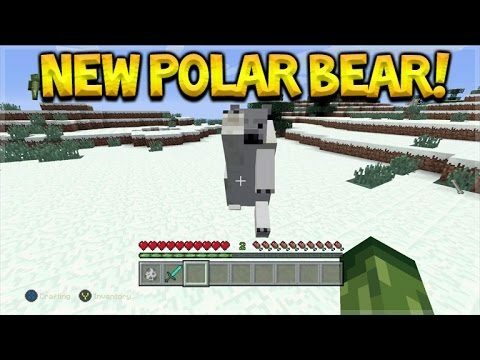 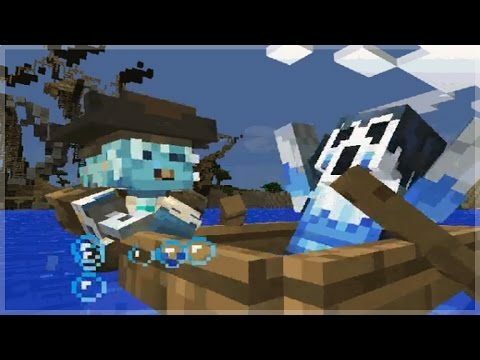 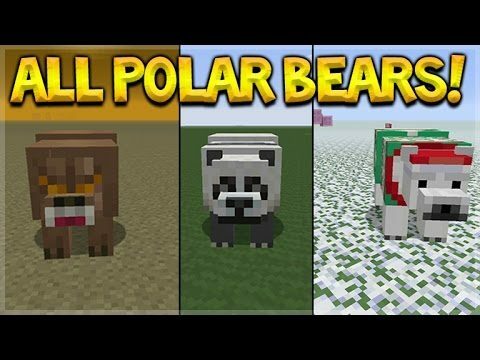 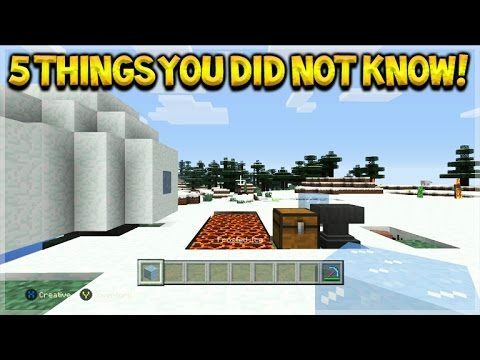 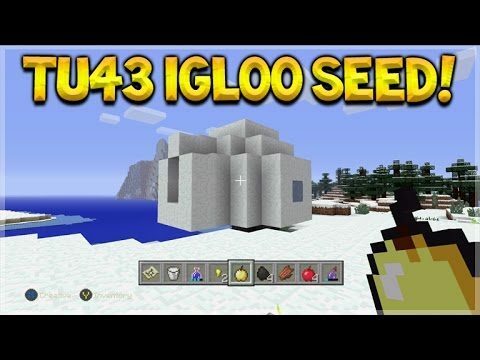 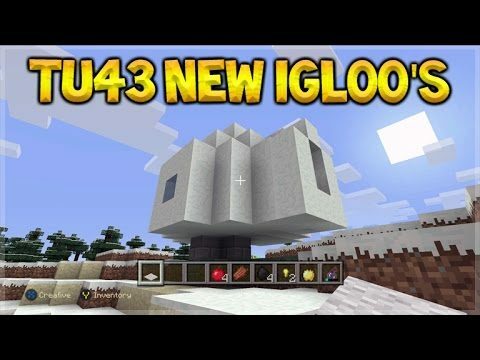 Minecraft Console Edition – Title Update 43 IGLOO Near Spawn Seed + Broken Sea Temple!